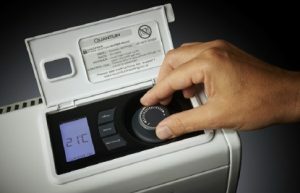 Boiler grants and storage heater grants are available for householders and private tenants who live in flats and apartments but the way that funding is calculated often means that ECO grants will be lower than for larger properties. The intention is to apply higher levels of funding to properties which would benefit most (in terms of cutting the amount of energy used and reducing carbon emissions) from a more efficient heating system. 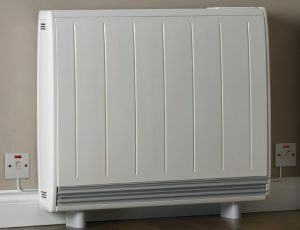 Unfortunately because flats and apartments tend not to have the same proportion of external wall area as houses for their size, heat energy lost from them is generally less and therefore the saving achieved by installing an energy efficient boiler or storage heaters is also less. 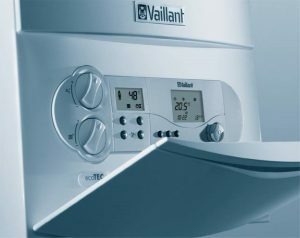 This means that generally, householders in flats will receive a lower grant than occupants of houses and would often be asked to contribute to the cost of a new boiler or storage heaters. However, the Government is currently reviewing the Affordable Warmth Scheme with the intention to focus on tackling fuel poverty more directly, rather than concentrating on reducing carbon emissions so the situation for householders in flats and apartments could improve. 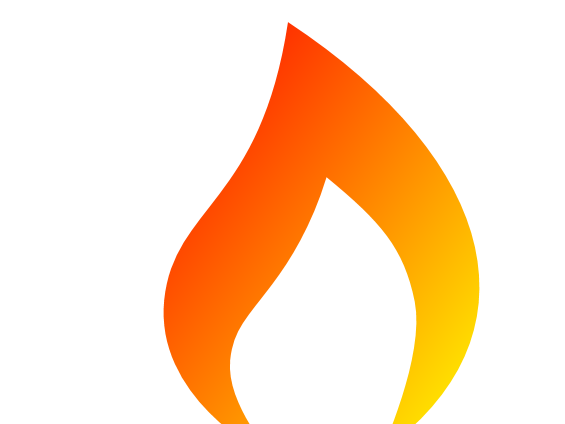 Copyright © 2017 Affordable Warmth Scheme. All rights reserved.